For all of your building requirements our fully insured and highly skilled team are awaiting to oversee all aspects of your building needs. Our attention to detail and build quality along with customer satisfaction is at the forefront of our minds throughout any building work we carry out and we always endeavour to complete all projects on time and to a high standard. Below is a list of services that we can offer, if you have any questions about a project, regardless if it is listed, please do not hesitate to get in touch. 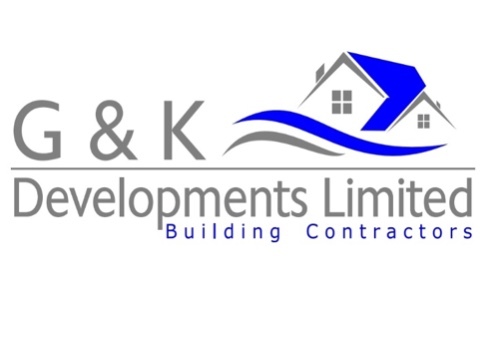 Plans drawn, project management, new builds, extensions, loft conversions, garage conversions, garages, repointing and insurance work. Very happy with the work carried out by Graham and the team to re-build our extension. The builders arrived early each day to keep me updated with progress and to answer any questions I had. The site was kept tidy throughout the build, and all work was done to a high standard. Would definitely use G&K again!